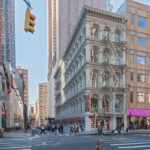 Located at 319 Broadway, on the northwest corner of Thomas Street and Broadway in the Tribeca neighborhood of Manhattan, this building is also known as the Metropolitan Life Insurance Company Home Office. 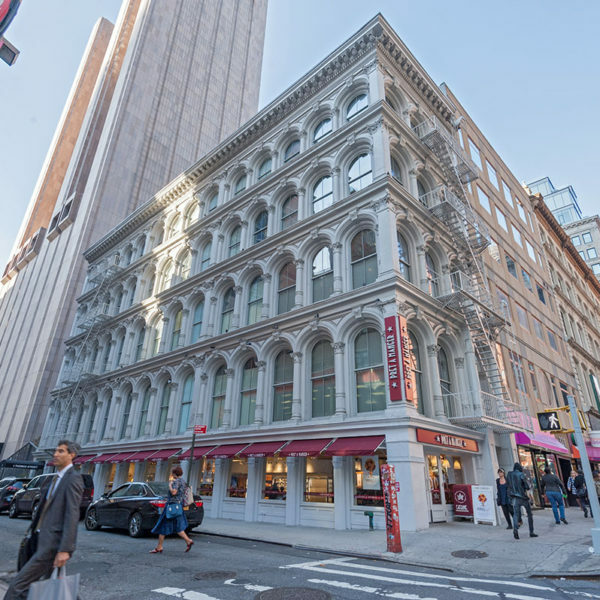 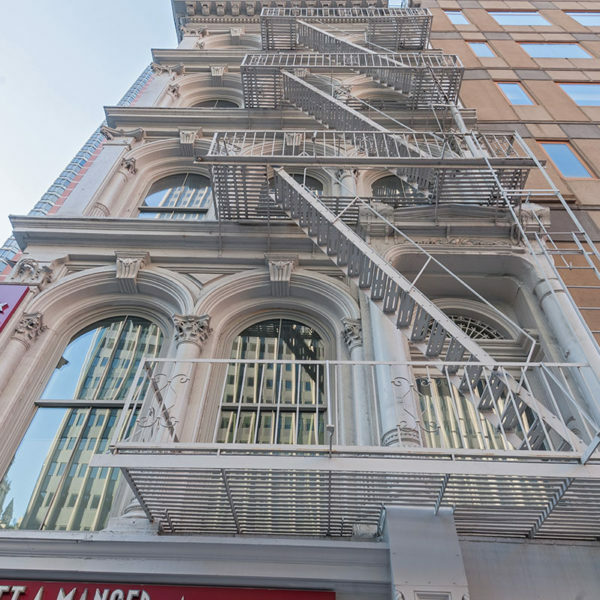 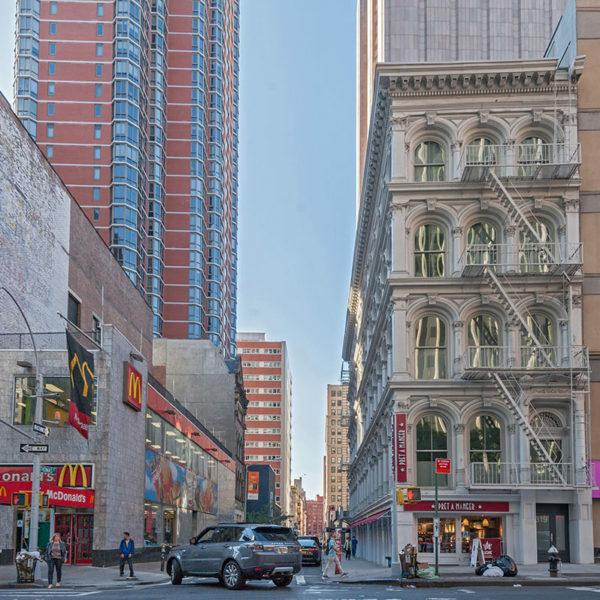 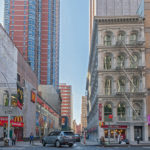 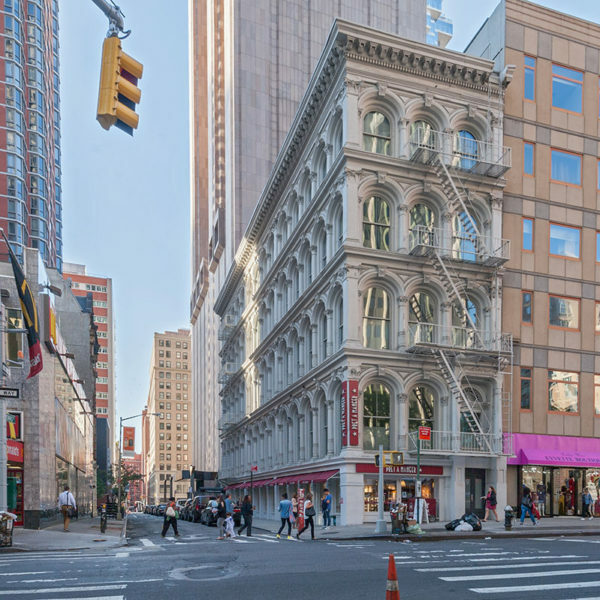 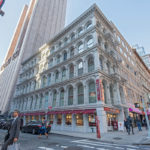 Originally built in 1869-70, the cast-iron building is considered a “lone-survivor” of a pair of mirror-twin buildings (317 and 319) and was designated a NYC landmark in 1989. 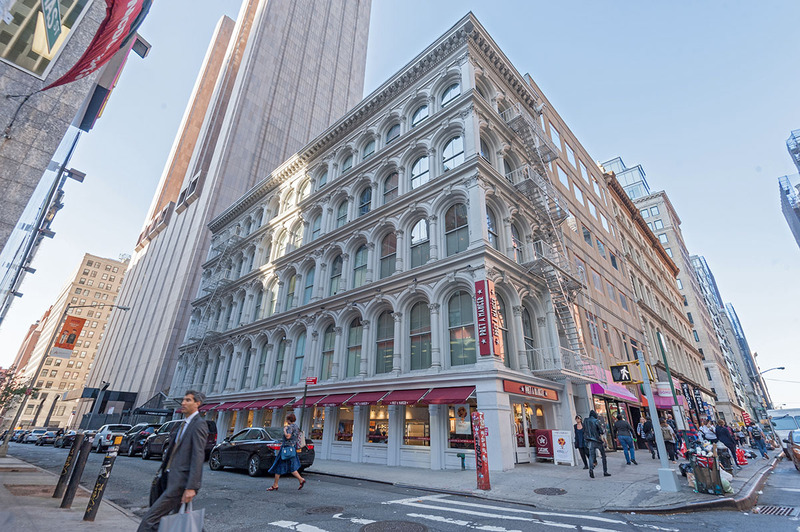 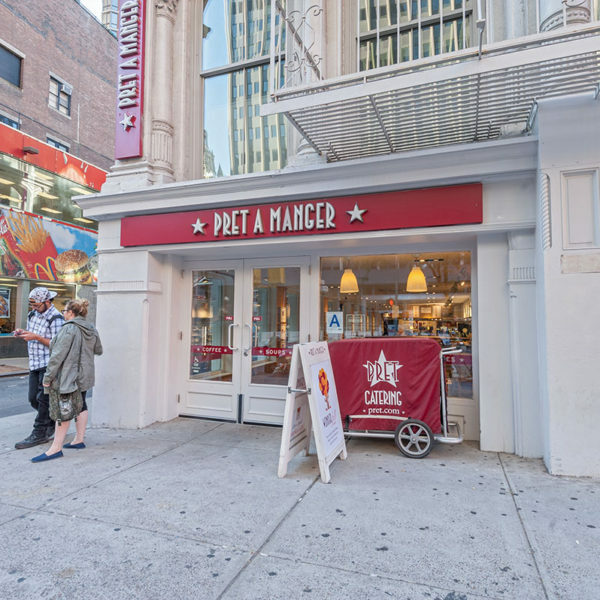 Through a complete renovation in June of 2016, M&R Construction Group managed retail renovation on the ground floor and office space construction of the five-story corner commercial building. 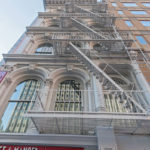 Due to the unique history of this project, logistics planning and scheduling were both key factors in its success.